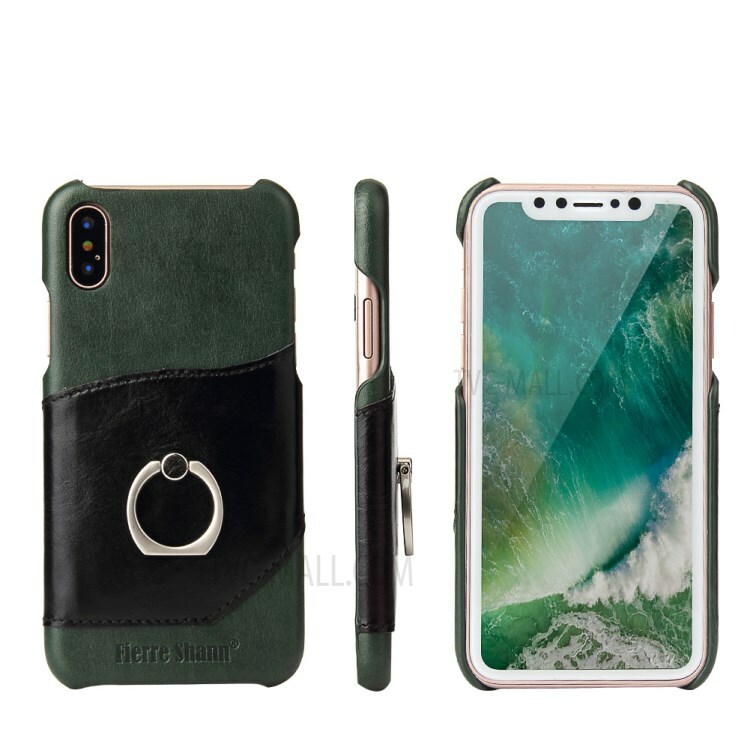 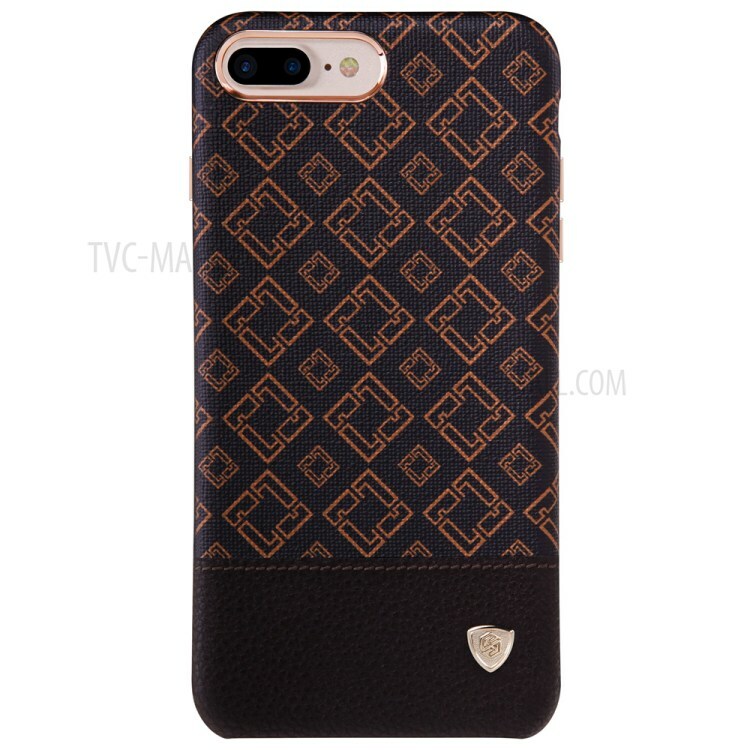 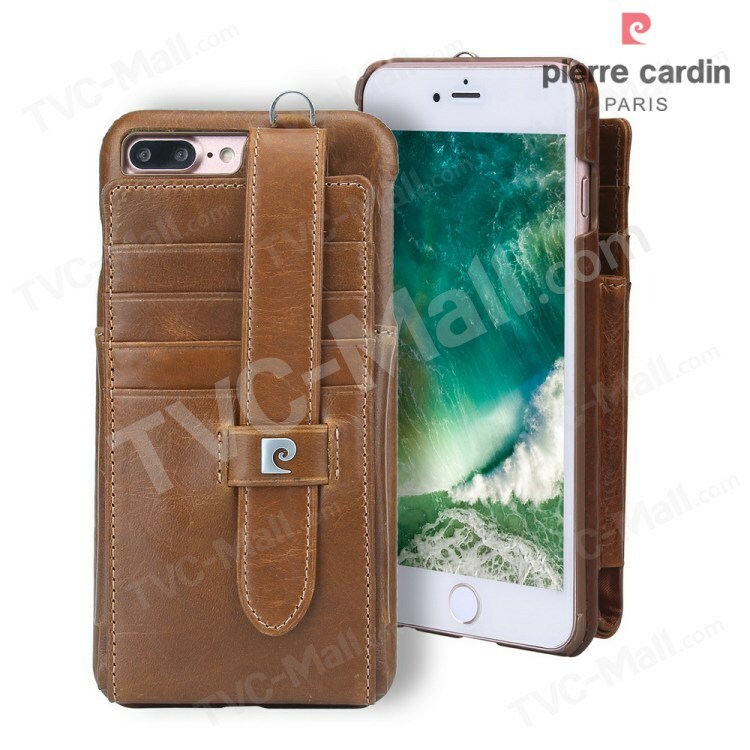 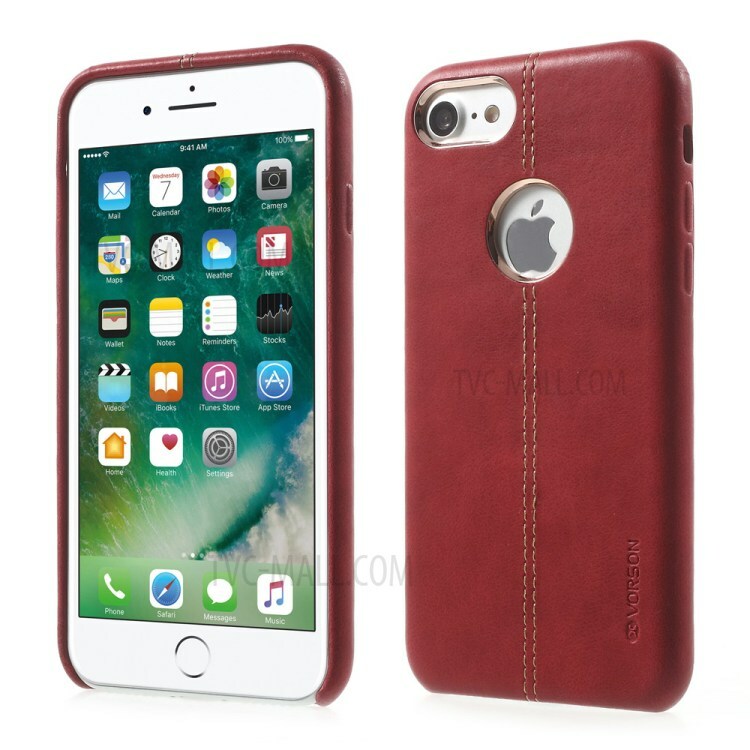 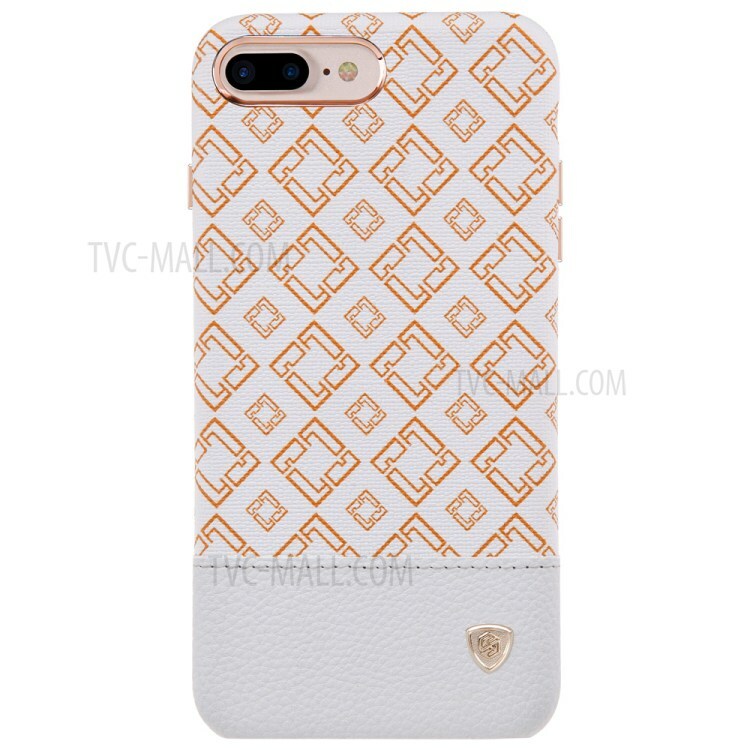 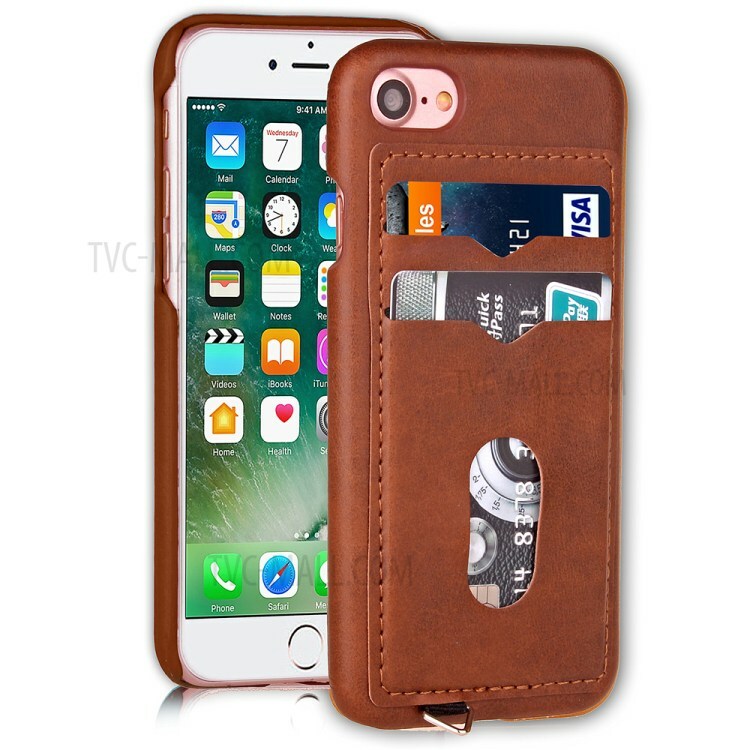 Amber Texture Cowhide Leather Coated Hard PC Back Case for iPhone XS/X..
For Iphone Samsung PU hard soft leather cell phone cases covers with DHL free shipping, high class l.. 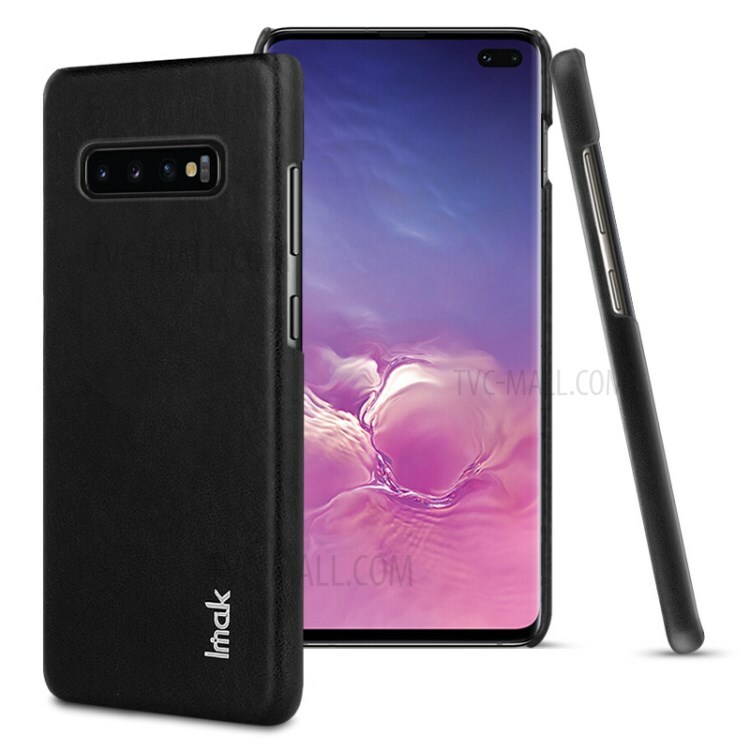 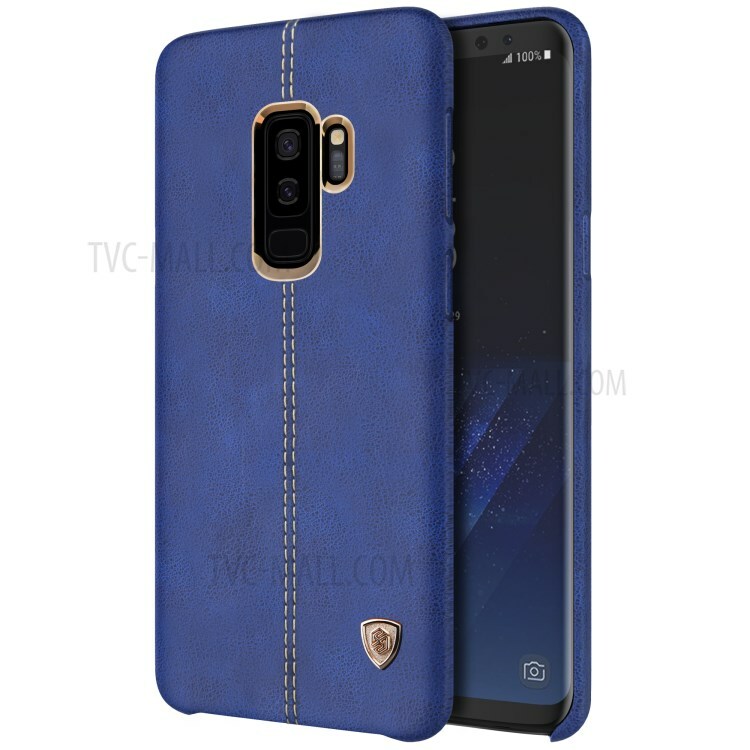 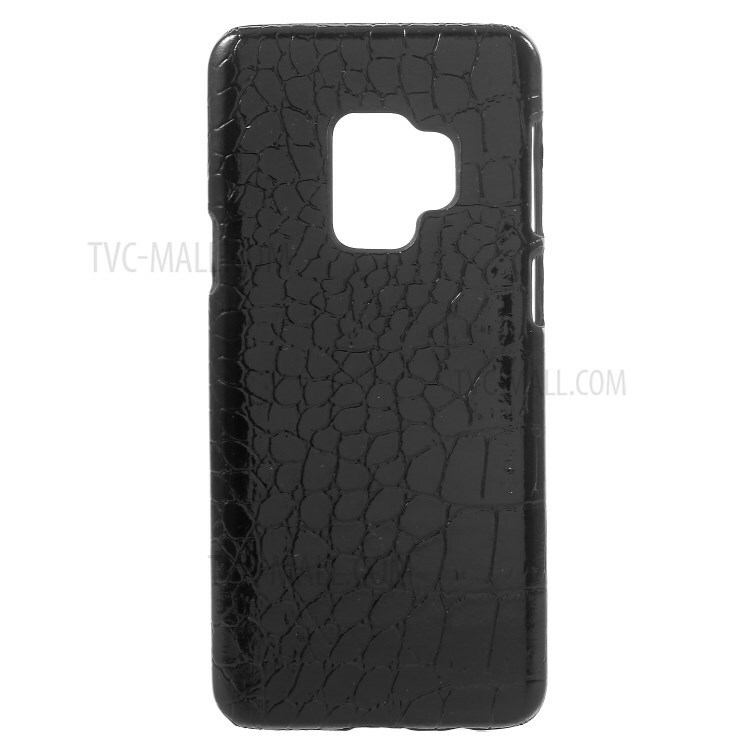 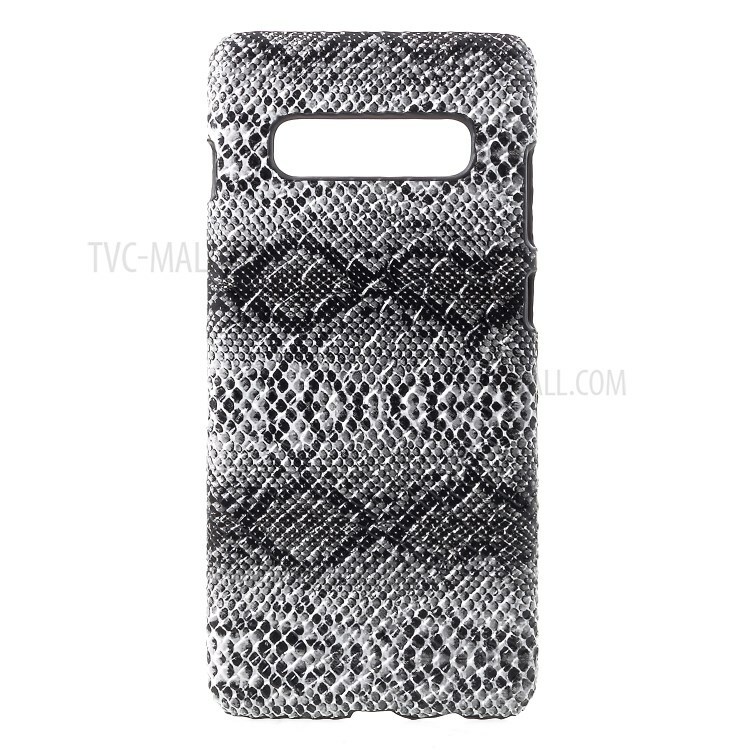 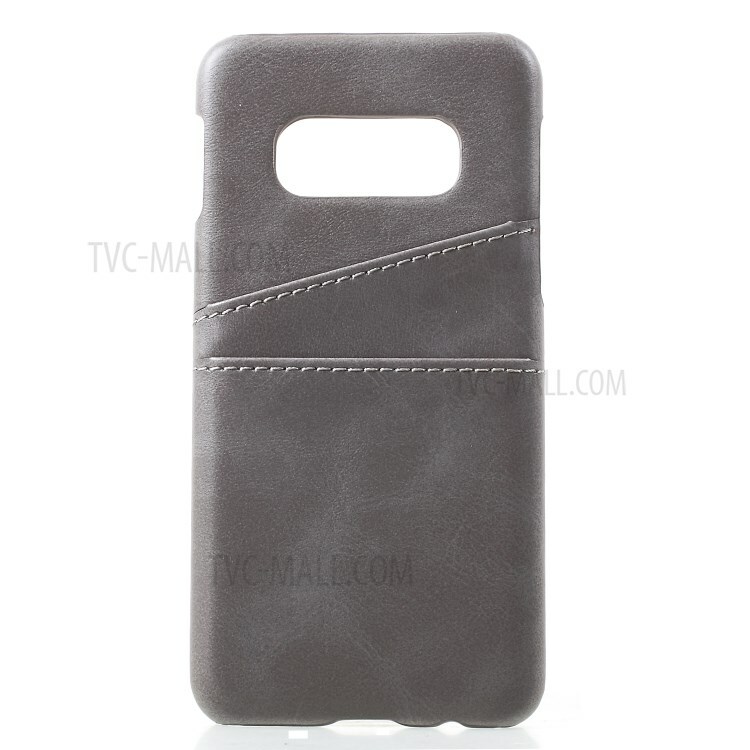 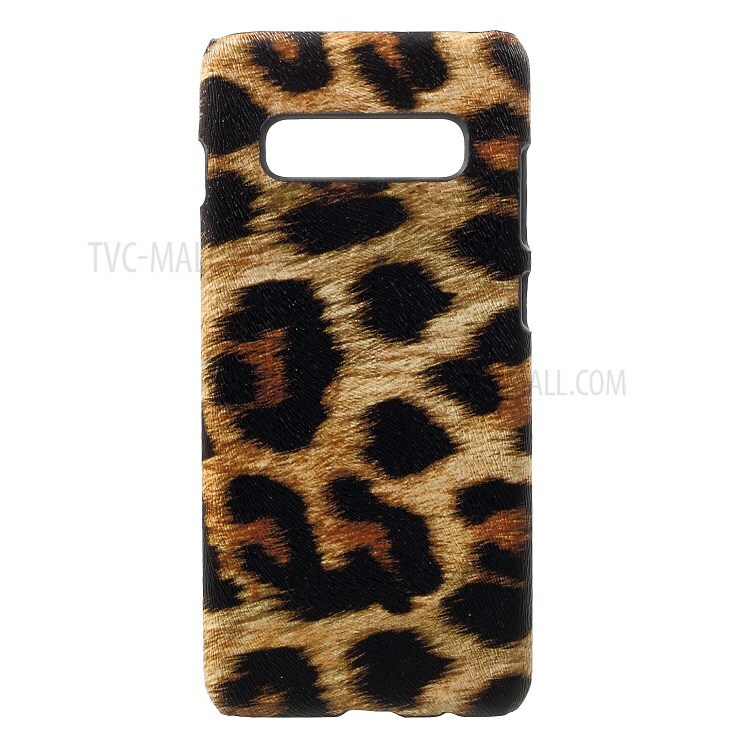 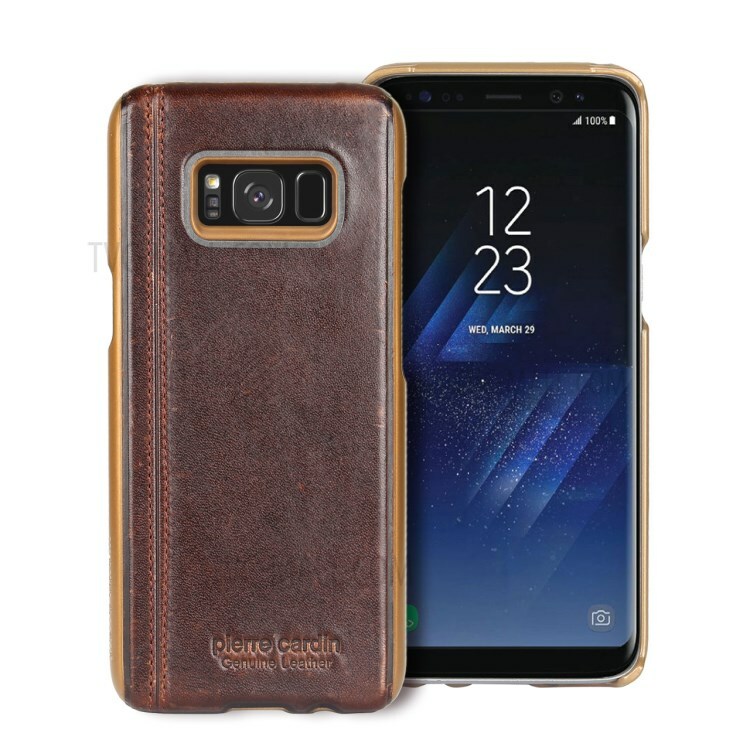 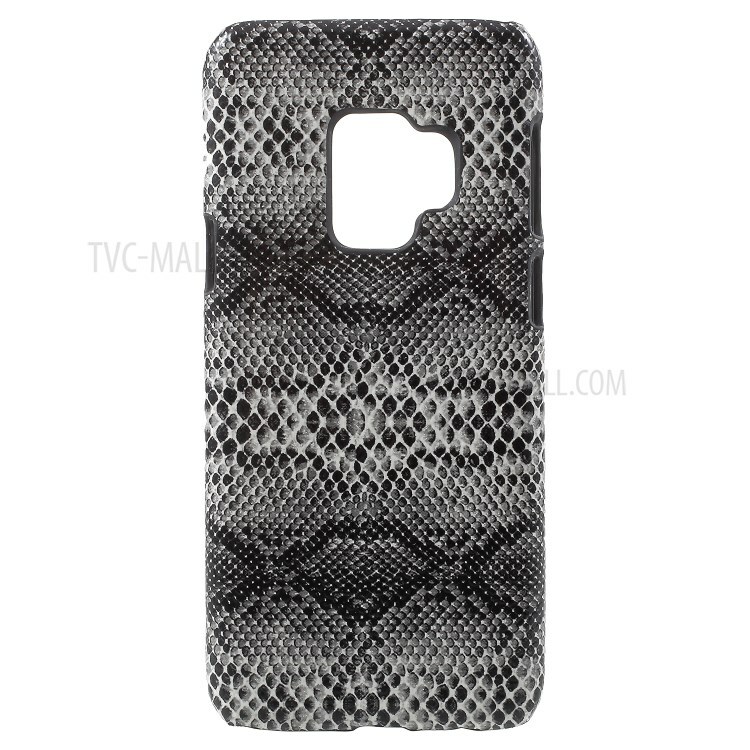 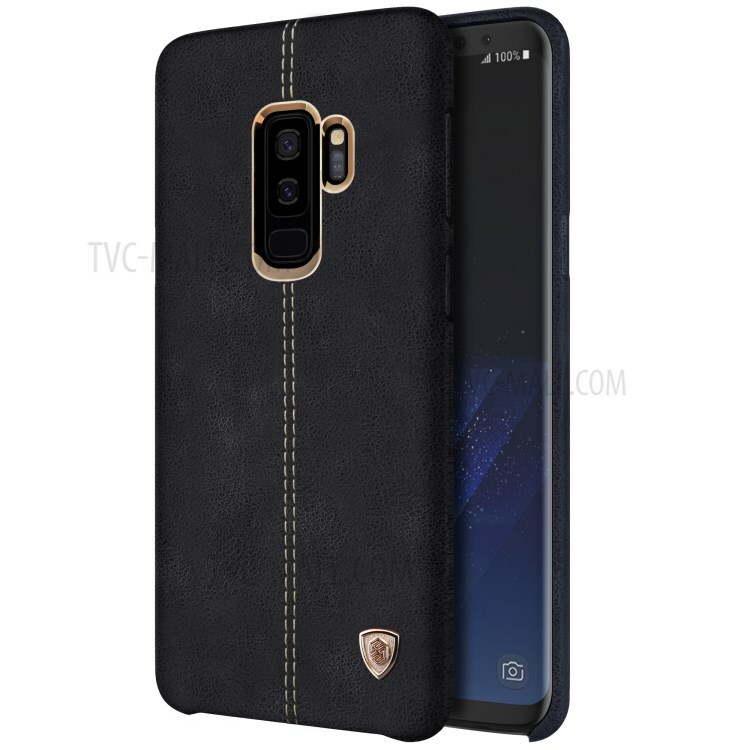 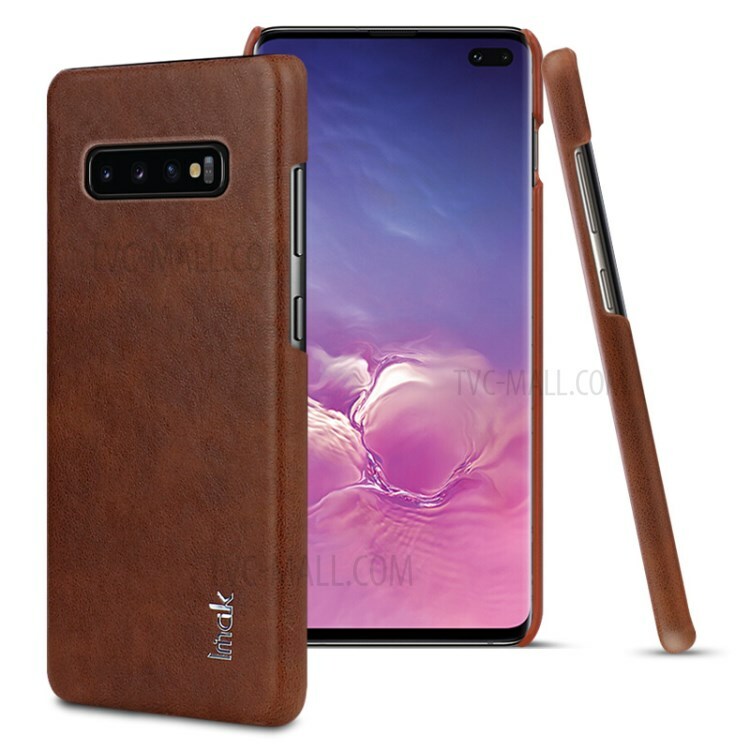 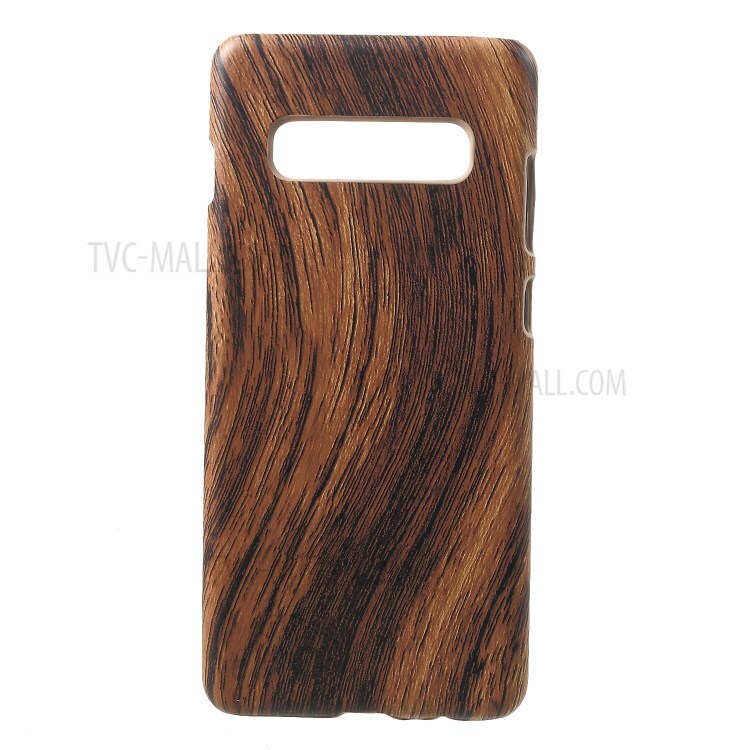 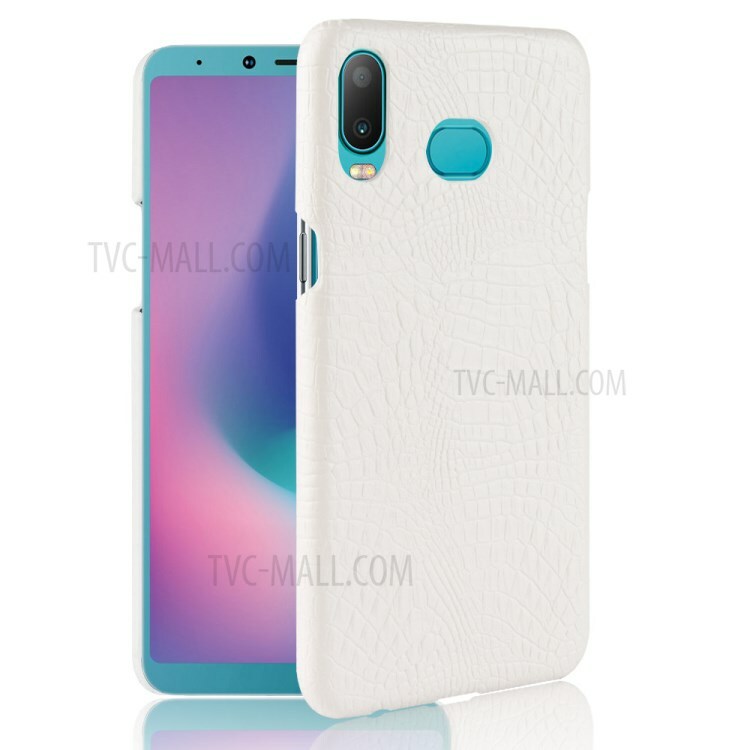 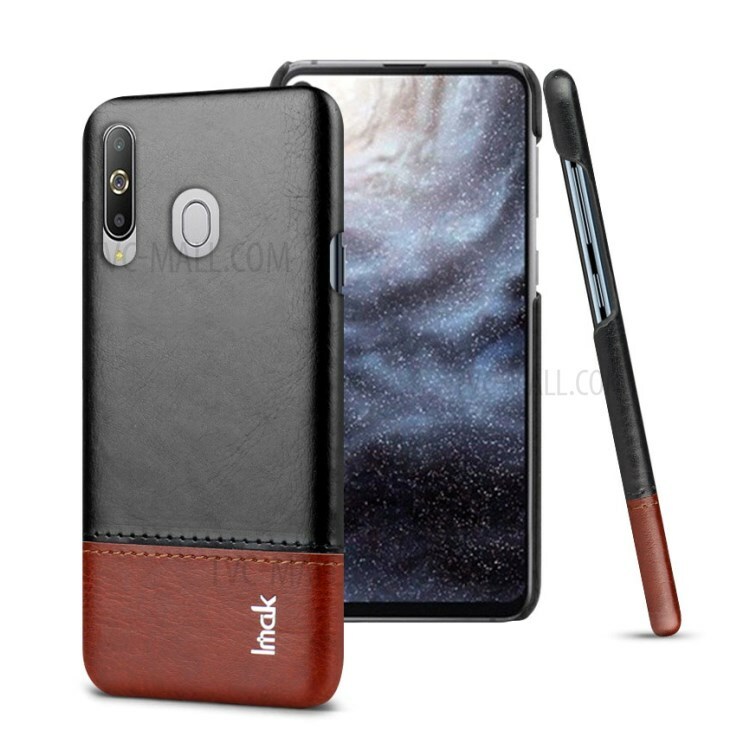 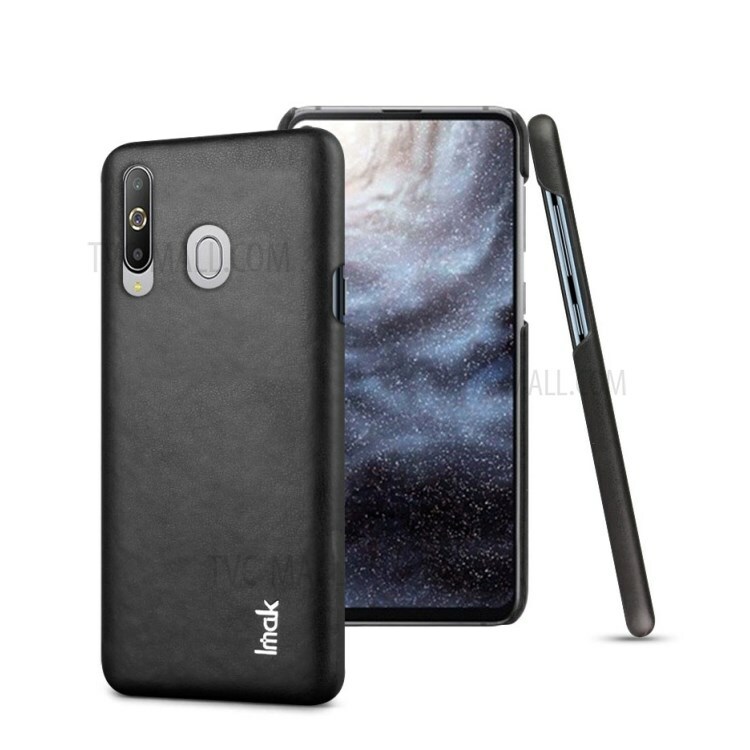 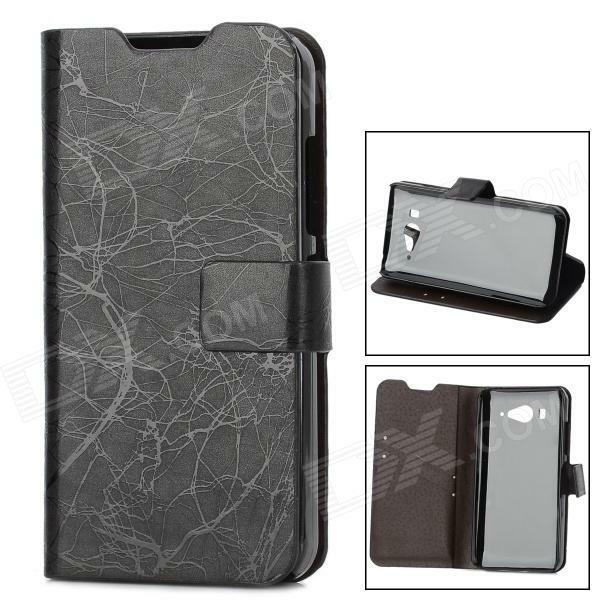 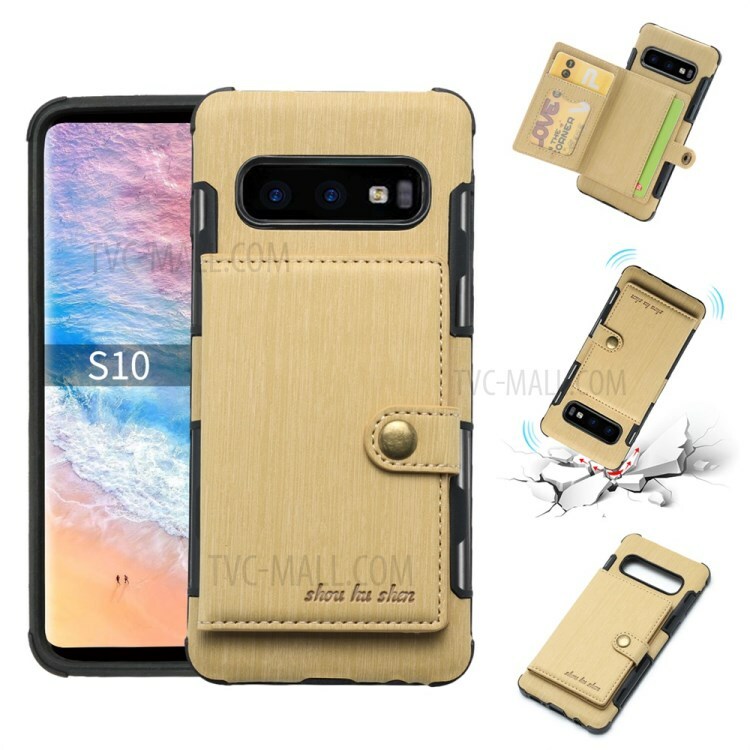 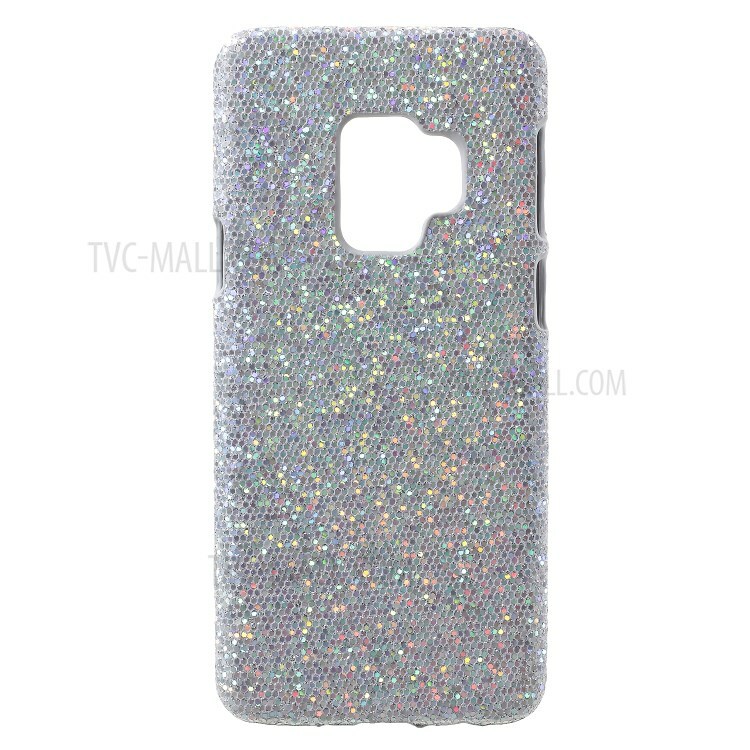 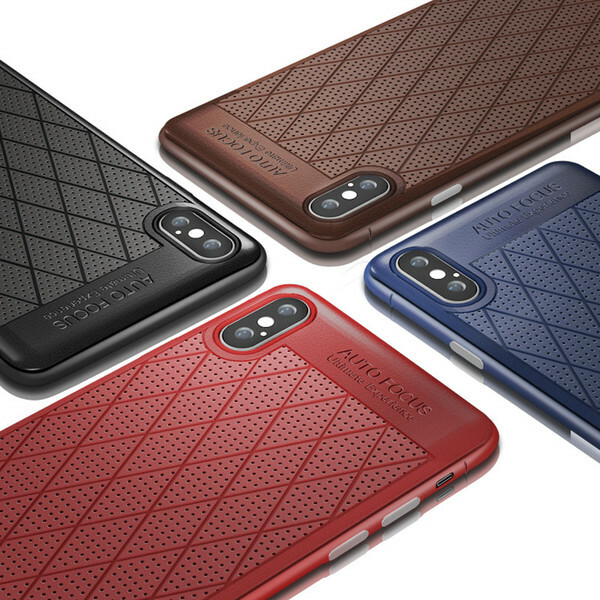 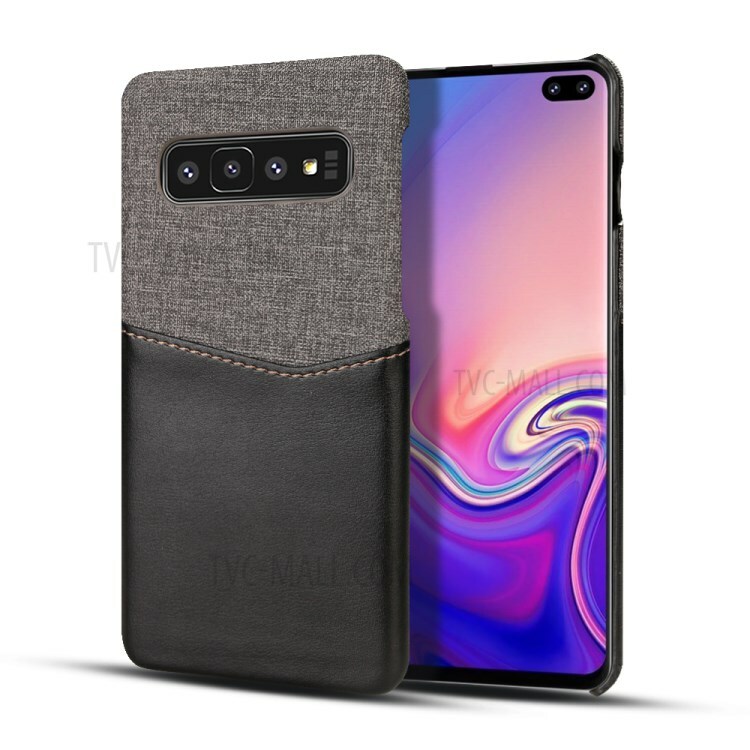 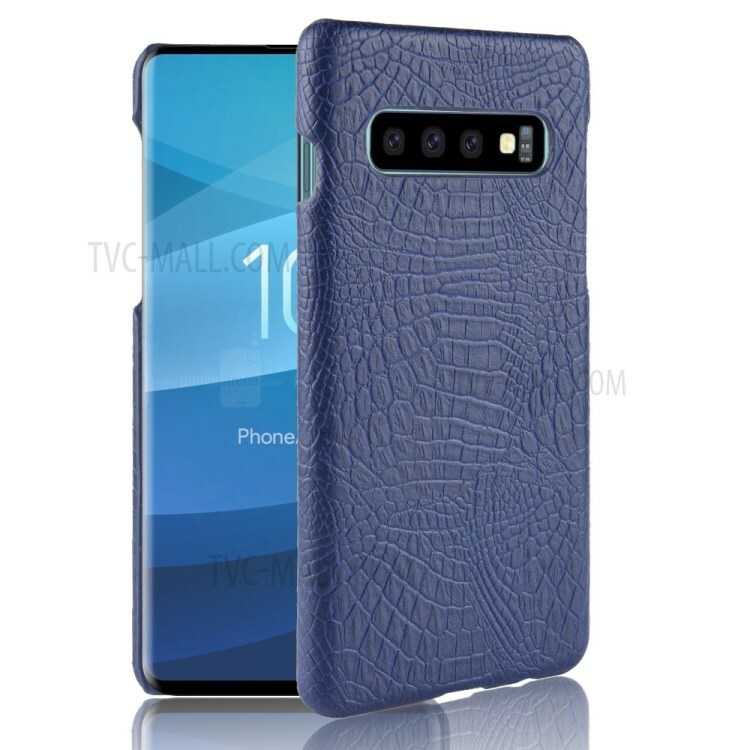 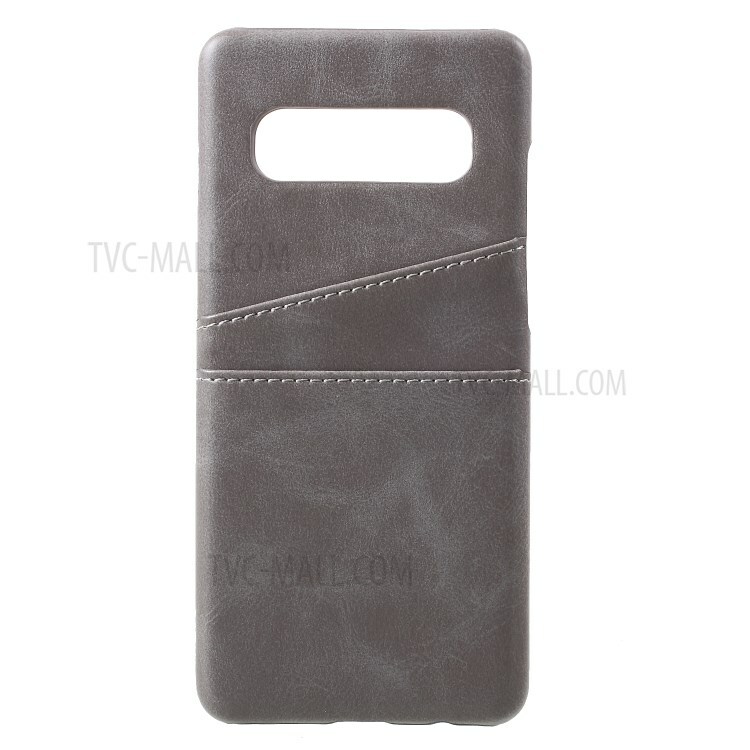 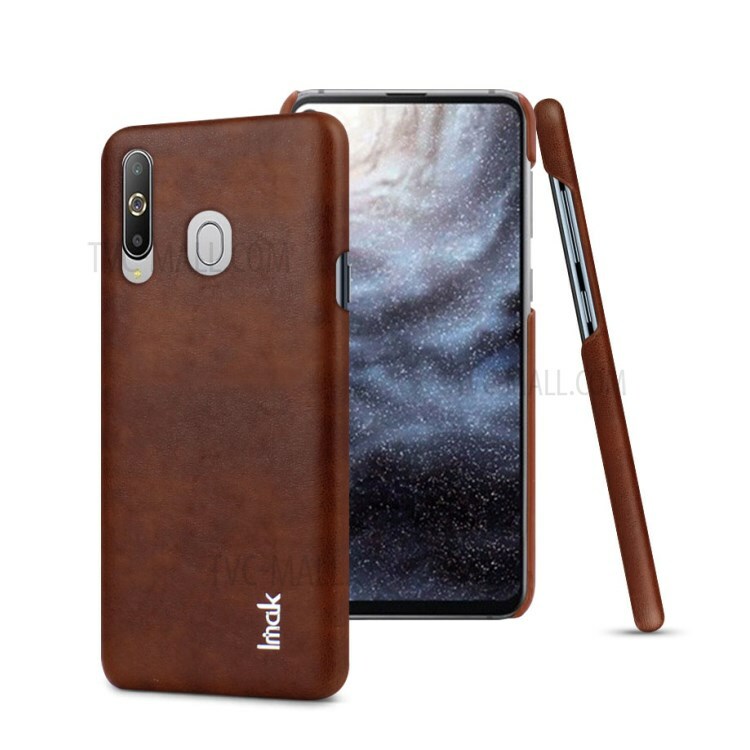 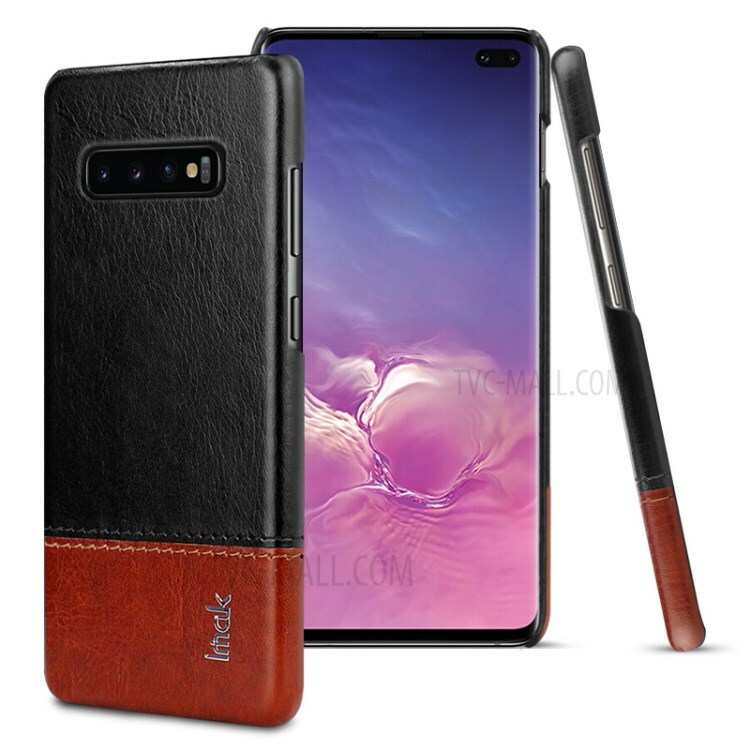 If you order more, contact us.we will give you a reasonable discount.High quality leather, to ensure..
For Samsung Galaxy S10 Lite PU Leather Coated PC Hard Back Case with 2 Card Slots - Grey..
For Samsung Galaxy S10 PU Leather Coated PC Hard Back Case with 2 Card Slots - Grey..
SHOUHUSHEN for Samsung Galaxy S10 Brushed Card Slots PU Leather Coated Hard PC Back Case - Gold..
Cloth PU Leather Splicing Card Holder PC Hard Back Case for Samsung Galaxy S10 - Black..
PIERRE CARDIN Stitched Genuine Leather Coated Hard Back Case for Samsung Galaxy S8+ SM-G955 - Coffee..
NILLKIN Englon Series Crazy Horse Texture Leather Coated PC Hard Back Case for Samsung Galaxy S9+ SM..
NILLKIN Englon Series Crazy Horse Texture Leather Coated PC Hard Back Cover for Samsung Galaxy S9+ S..
NILLKIN Englon Series Crazy Horse Texture Leather Coated PC Hard Back Case for Samsung Galaxy S9 Plu..
NILLKIN Englon Series Crazy Horse Texture Leather Coated PC Hard Back Shell for Samsung Galaxy S9 Pl..
For Samsung Galaxy S9 PU Leather Coated Hard Plastic Back Casing - Snake Texture..
For Samsung Galaxy S9 PU Leather Coated Hard PC Back Cover Accessory - Silver Glittery Sequins..
PU Leather Coated Hard Plastic Back Case for Samsung Galaxy S9 - Black Crocodile Texture..
QIALINO Genuine Leather Coated Hard Back Case for iPhone 6s Plus/6 Plus - Cross Grain with Red Stitc..
QIALINO Genuine Leather Coated Hard Back Cover for iPhone 6s/6 - Cross Pattern with Red Stitching..
QIALINO Genuine Leather Coated Hard Back Cover for iPhone 6s Plus/6 Plus - Plain Texture with White ..
FIERRE SHANN Cowhide Leather Skin Hard Back Cover with Grip Holder for iPhone X 5.8 inch - Green..
2 Card Holders Leather Coated Hard Back Shell Case for iPhone 8 / 7 4.7 inch - Brown..
NILLKIN Oger Lattice Leather Coated Hard Back Cover for iPhone 8 Plus / 7 Plus 5.5 inch - Brown..
PIERRE CARDIN Genuine Leather Hard Back Case Card Holder for iPhone 8 Plus / 7 Plus 5.5 - Brown..
NILLKIN Oger Lattice Leather Coated Hard Back Case for iPhone 8 Plus / 7 Plus 5.5 inch - White..
VORSON Luxury Leather Coated Hard Back Case for iPhone 8 4.7 inch / 7 4.7 inch - Red..
Woven PU Leather Coated Hard Back Case for iPhone 7 4.7 inch / 8 4.7 inch..
PU Leather Coated Hard PC Protector Back Case for Samsung Galaxy S10 Plus - Wood Texture..
PU Leather Coated Hard Plastic Protector Back Shell for Samsung Galaxy S10 Plus - Snake Texture..
PU Leather Coated Hard PC Protector Back Cover for Samsung Galaxy S10 Plus - Big Leopard Texture.. 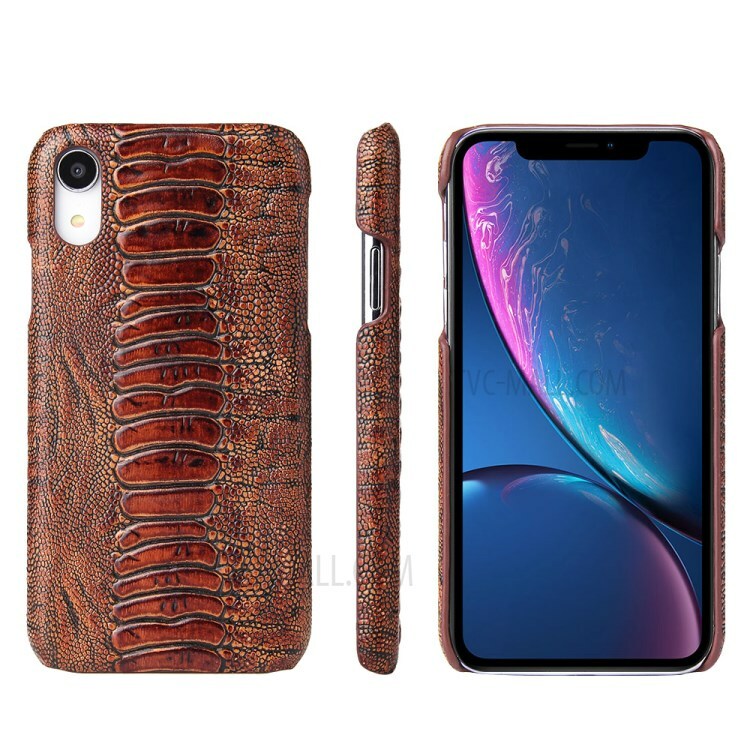 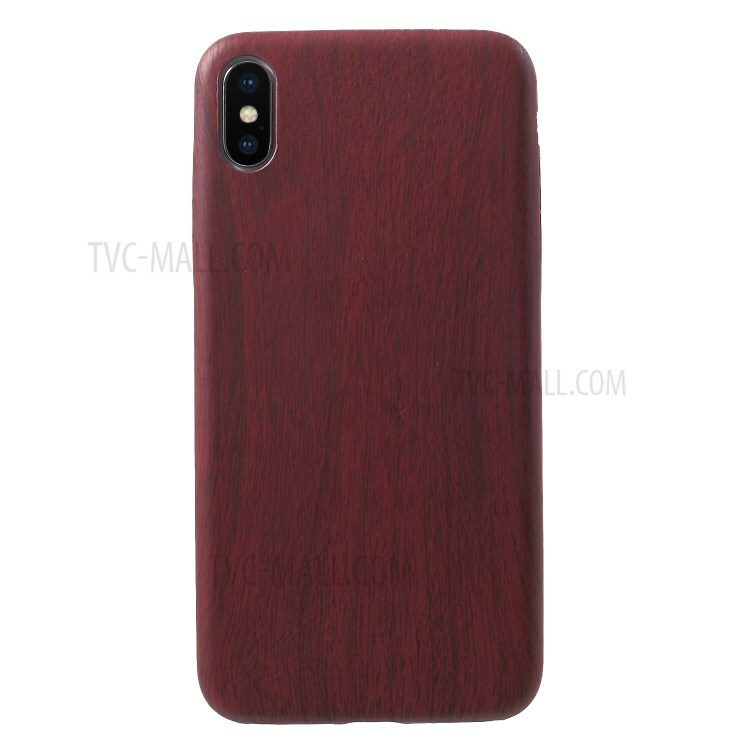 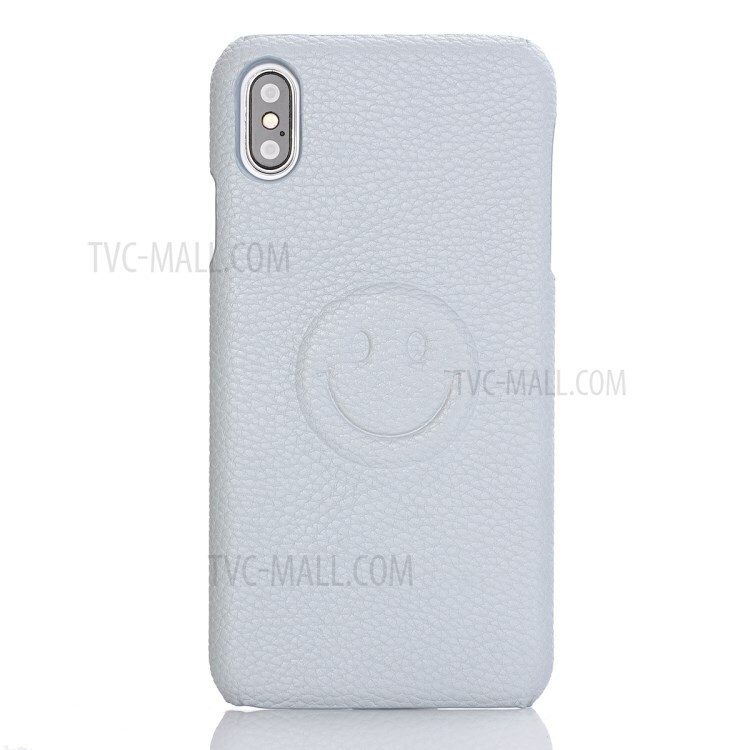 Smile Face PU Leather Coated PC Hard Back Case for iPhone XS 5.8 inch - White..
For iPhone XS Max 6.5 inch Wood Texture PU Leather Coated PC Hard Back Case - Red..
Crocodile Texture PU Leather Coated Hard Back Case for Samsung Galaxy S10 - Dark Blue..
Crocodile Texture PU Leather Coated Hard Back Case for Samsung Galaxy A6s - White.. 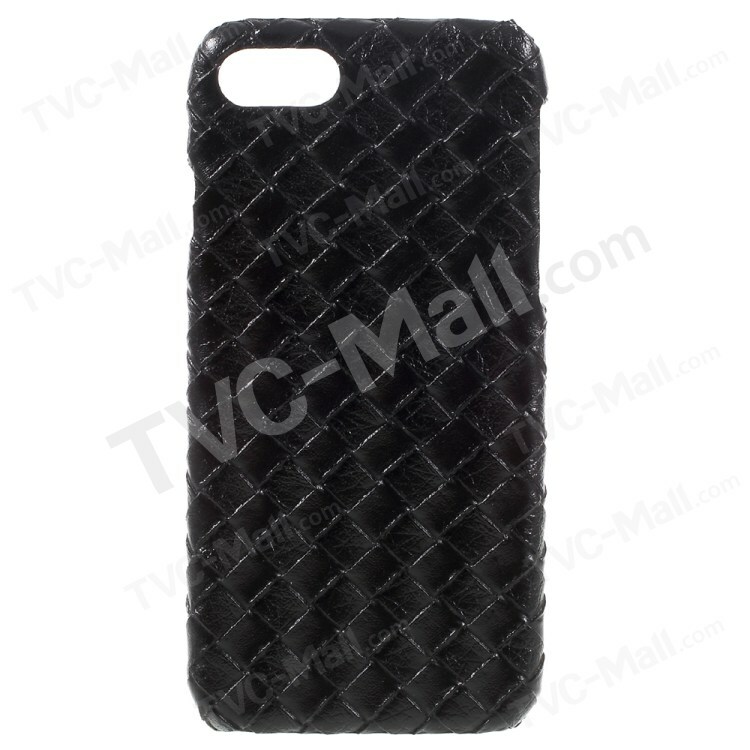 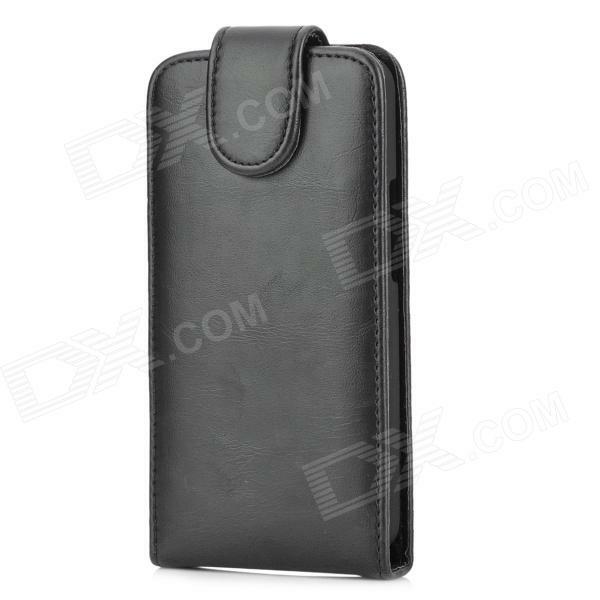 Brand N/A Quantity 1 Piece Color Black Material PU leather + PC Compatible Models HTC M7 Other Featu.. 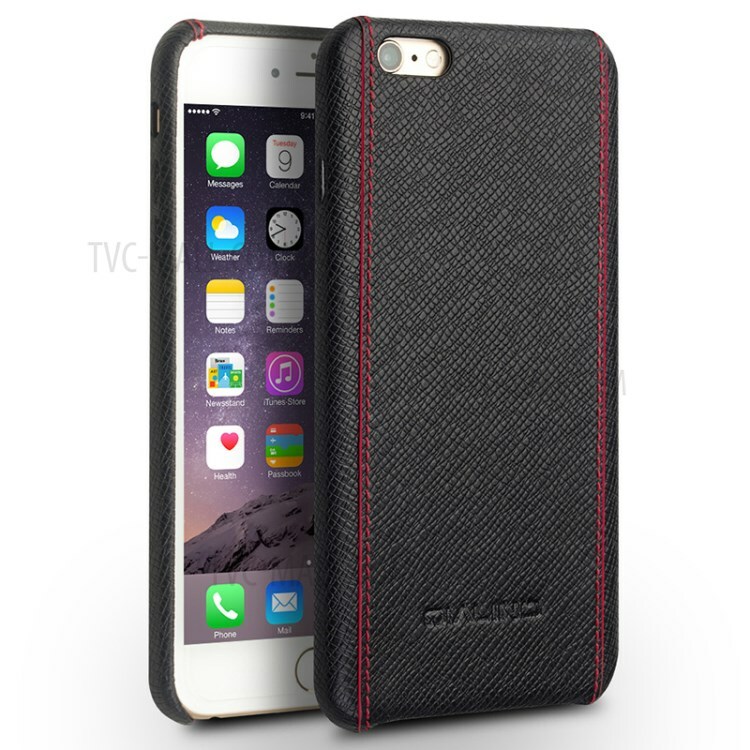 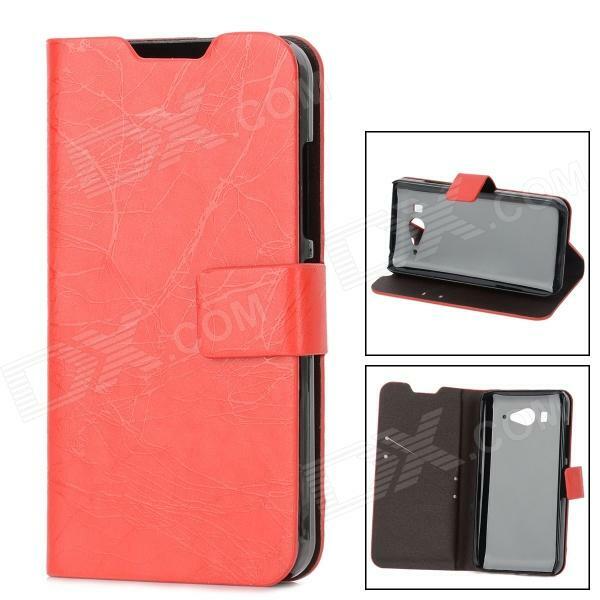 Brand N/A Quantity 1 Piece Color Red + black Material PU leather + TPU Compatible Models XiaoMi M2 O.. 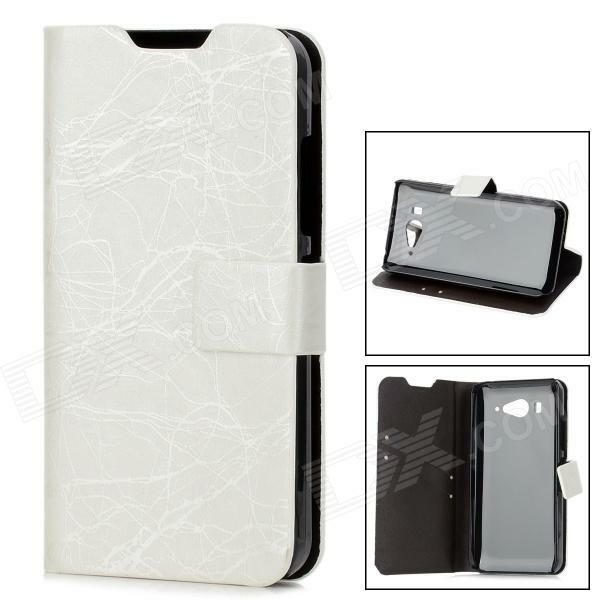 Brand N/A Quantity 1 Piece Color White + black Material PU leather + TPU Compatible Models XiaoMi M2.. 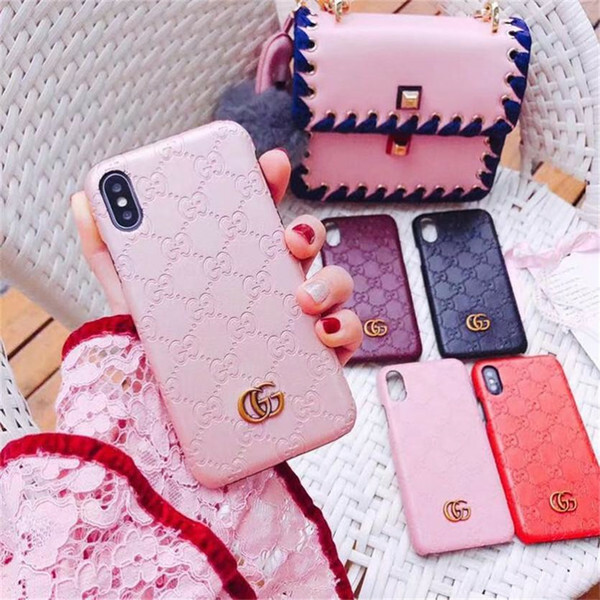 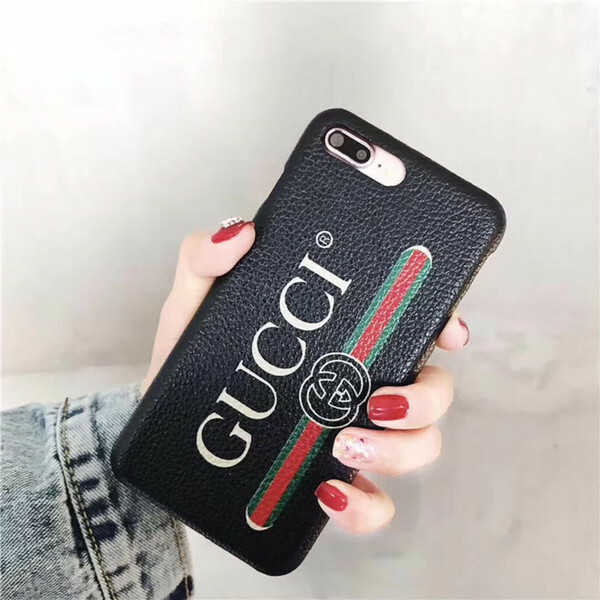 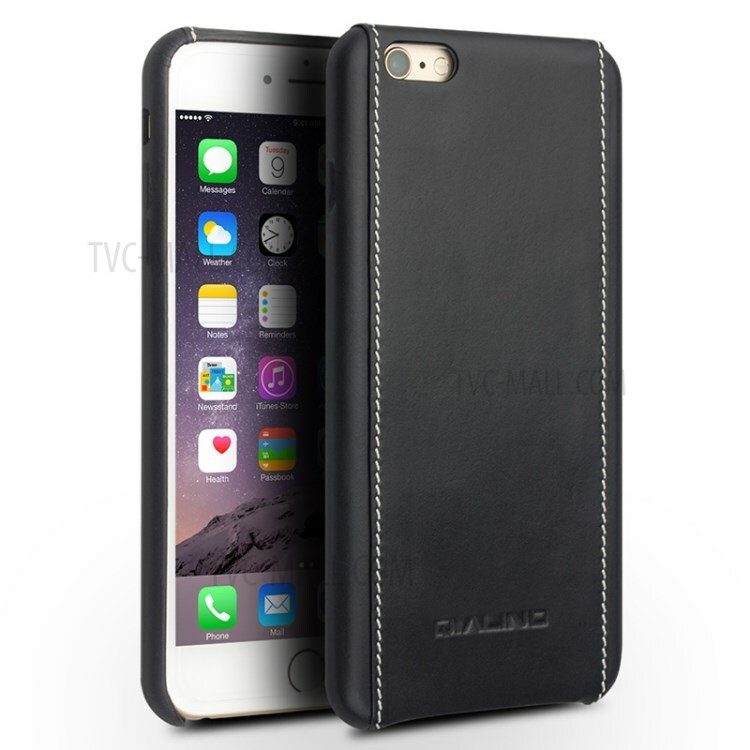 Brand N/A Quantity 1 Piece Color Black Material PU leather + TPU Compatible Models XiaoMi M2 Other F.. 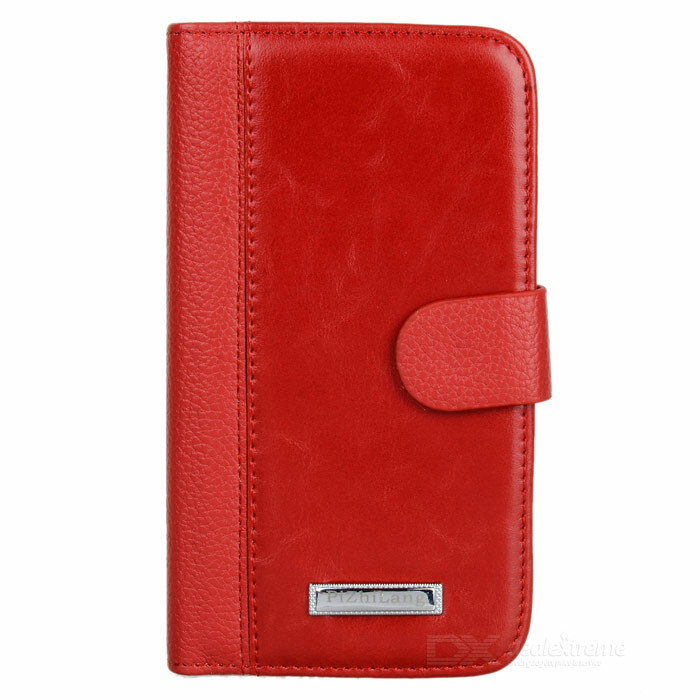 Brand N/A Quantity 1 Piece Color Red + black Material PU leather + plastic Compatible Models Samsung..